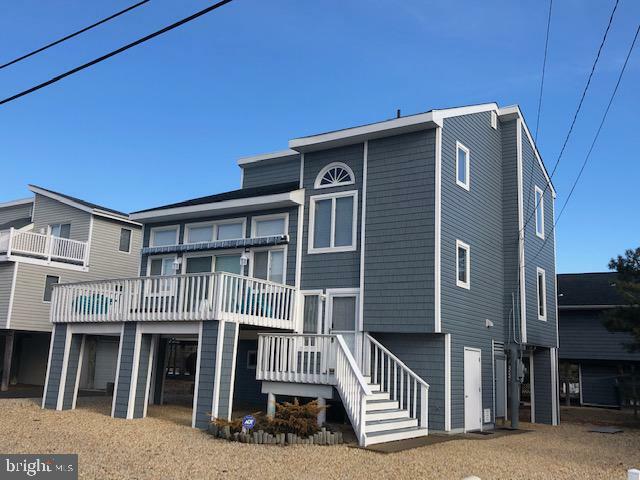 All Long Beach Township homes currently listed for sale in Long Beach Township as of 04/20/2019 are shown below. You can change the search criteria at any time by pressing the 'Change Search' button below. If you have any questions or you would like more information about any Long Beach Township homes for sale or other Long Beach Township real estate, please contact us and one of our knowledgeable Long Beach Township REALTORS® would be pleased to assist you. "Beautiful lagoon front property featuring 5000 SF of luxorious living space with 6 bedrooms, 7 baths, gourmet kitchen, swimming pool, jacuzzi, multiple fireplaces, designer interior, 3 level elevator, dock, multiple decks with stunning views of lagoon, bay, ocean and lighthouse. Energy efficient solar panels. A dream home destination on an oversized 14000 SF lot. The old world craftsmanship combined with modern amenities makes this home a better value than new construction, at an affordable price. All of your water sport needs will be met for boating, kayaking and sailing - just minutes from the bay, inlet and ocean." 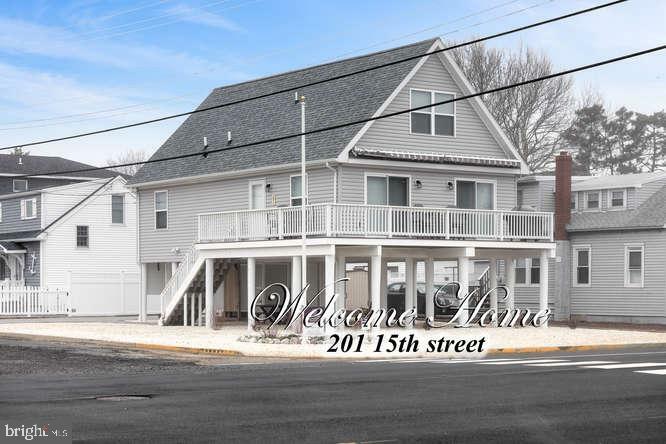 "Welcome to 21 W. Hobart Avenue aka 77th street in Beach Haven Crest. This house has been tastefully remodeled from top to bottom in 2018. Exquisite new Kitchen with all new appliances. New floors, new bathrooms, and stunning woodwork throughout this home are breathtaking. This is a 4 Bedroom 2 Bath home that sleeps 12 and has a solid rental income of 36k and that's with the owners taking 4 weeks for themselves. This is such a great location with bars, restaurants all in the immediate area. It's just a short stroll to the bay or beach to spend your sun filled summer days. When you come home from the beach spend some time on the covered deck to bring on the night. Schedule your appointment today and start creating your memories tomorrow! MOTIVATED SELLER!!!!" "Pristine!! 4 bedroom 2.5 baths.Immaculate, freshly painted home waiting for its new owners. 3 houses from the bay, 1 short block to the ocean. Perfect for year round living or summer fun. New pavers surround house leading to a spacious outdoor shower. Relax on your roof top deck with stunning views of the ocean and the bay." "Welcome Home to this 4 year young property located in the heart of Ship Bottom. 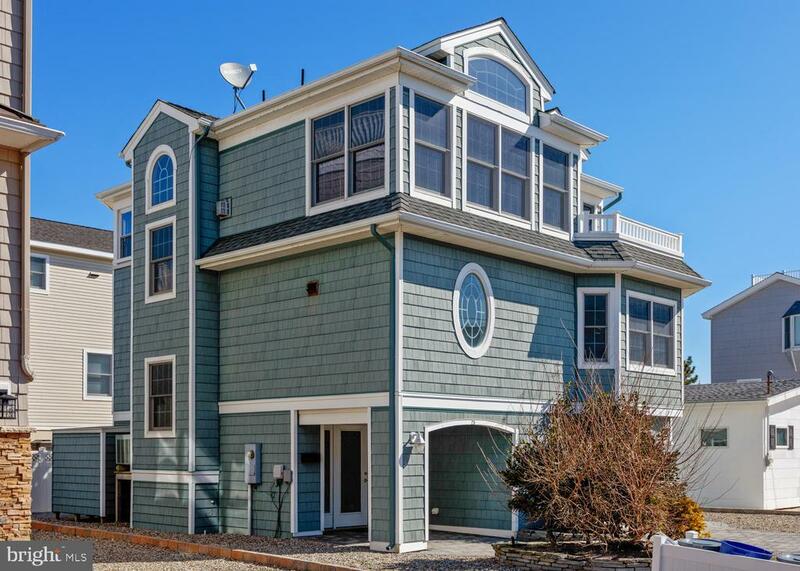 This home includes 4 bedrooms, 3 baths, open kitchen/dining/living area for all your casual shore entertaining all in time for the summer season. This home consists of a 23 x 5 wrap around Trex deck with retractable awnings. Custom paved driveway & walkway allowing up to 4 cars & off street parking. Outside entertaining area with lighting along with outside shower & outside shed for storing all your beach amenities. Original owners & has never been rented. Make your appointment today, sure not to last!"